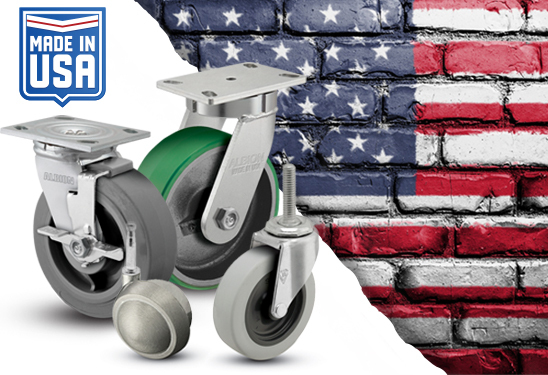 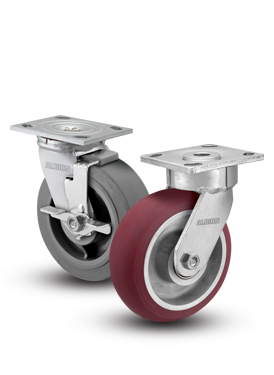 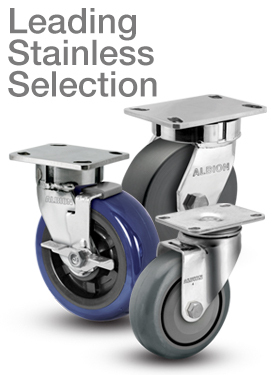 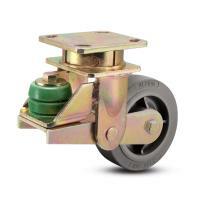 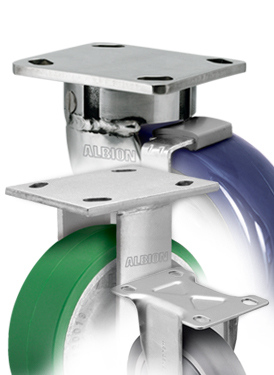 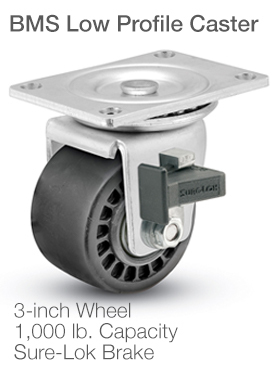 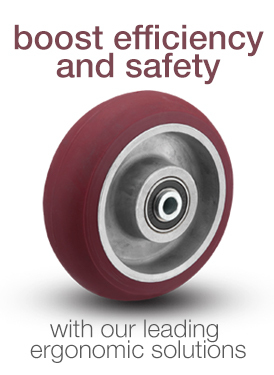 Albion 141 poly spring casters have been designed with features tailored to meet the various needs of the aviation ground support and automotive industries. 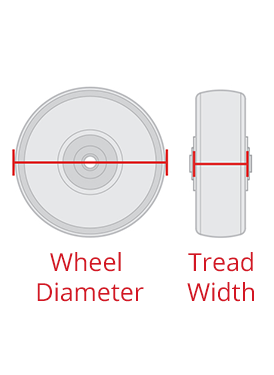 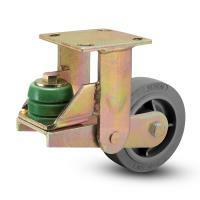 The durable and corrosion-resistant spring helps protect cargo from damaging shocks and unwanted vibration. 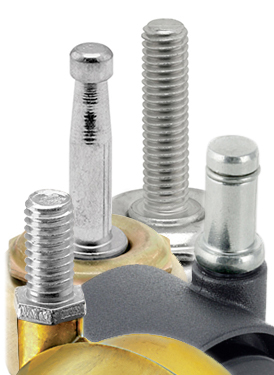 Yellow Dichromate is an attractive and more corrosion-resistant finish compared to zinc plating. 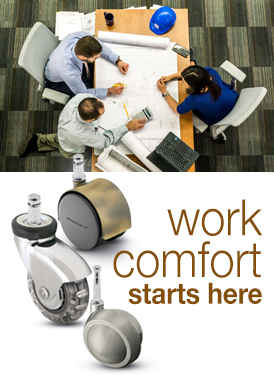 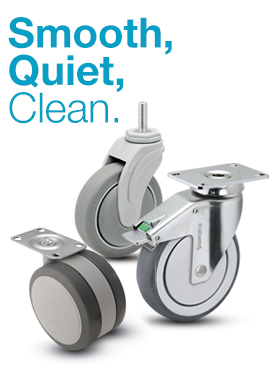 141 Series’ kingpinless construction eliminates kingpin failure – the leading cause of caster failure.